Matrix hallway runners are hard-wearing and look stunning. All runners are contemporary and not only offer gorgeous looks but also offer protection for your hallway floor. 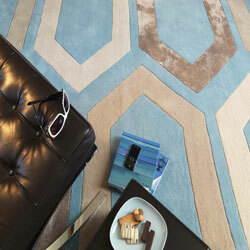 Hand tufted in Indian from 100% pure wool and finished with hand carving. Matrix runners can be bespoke to your required size.